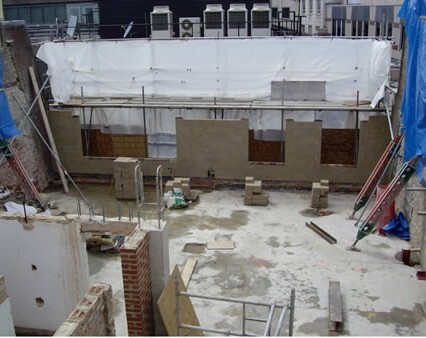 Botolph Lane | Talina Builders Ltd.
A full strip out of the building took place back to the original fabric. 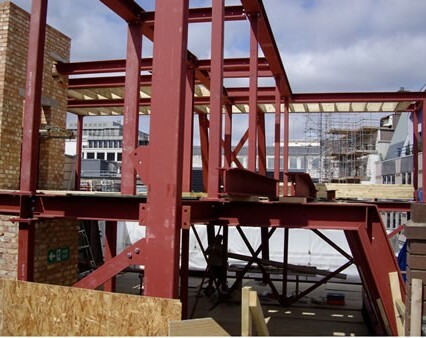 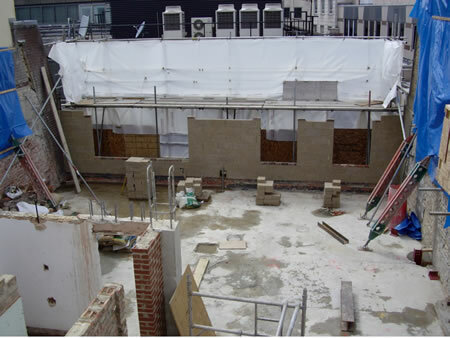 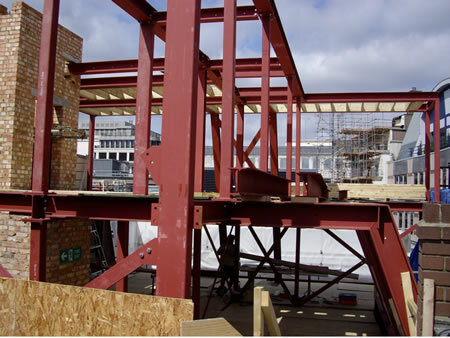 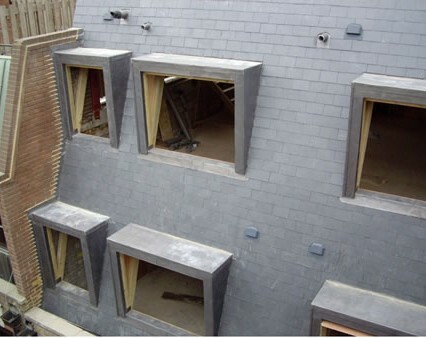 The roof and 4th floor were demolished and necessary structural alterations throughout the building were undertaken to allow the installation of three further floors. 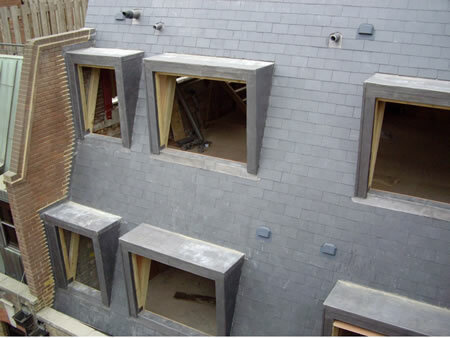 This included a steel frame and extended brick elevation, new mansard roof and leaving a shell.